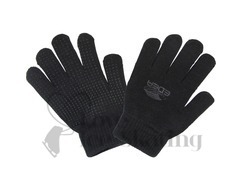 Keep Warm with these new gloves. The palm side of the glove has a series of rubber dots help absorb the shock of impact on the ice and provide a better grip when attempting to hold either your boot or blade. 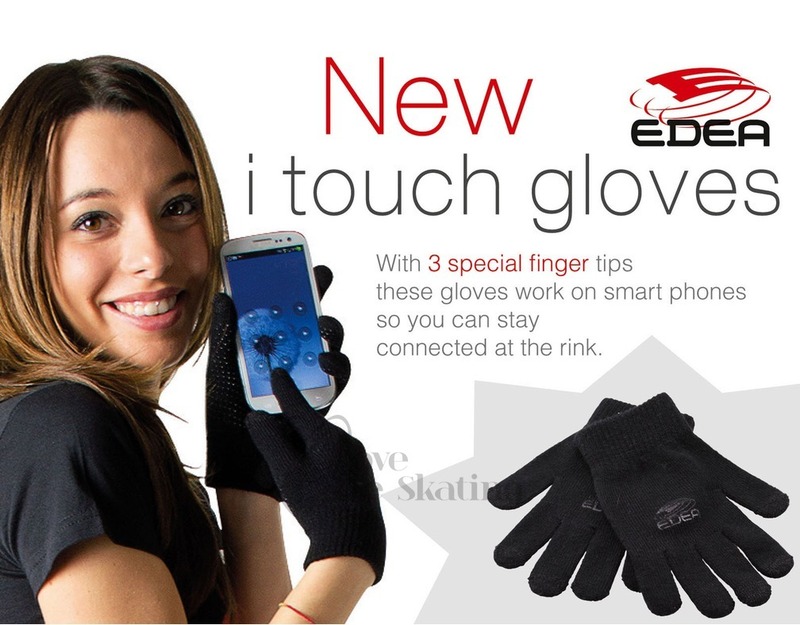 With 3 special finger tips these gloves work on smart phones so you can also use them with your touch screen devices at the rink. Small (Age 4-7) Medium (age 11-15), Large (age 16 +).